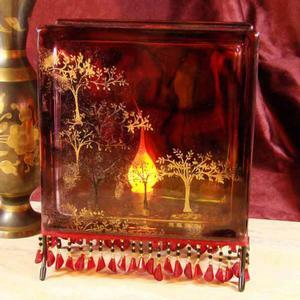 Create new fall lamps with KraftyBloks. Quick, simple and fun to make. Follow the link below to download and print it directly from your computer screen.